Non-traditional security treats are those security challenges which are the opposite of traditional security threats. These threats have made the national security landscape more complex and vulnerable than ever before. The advent of 21st century brought many changes in the world. 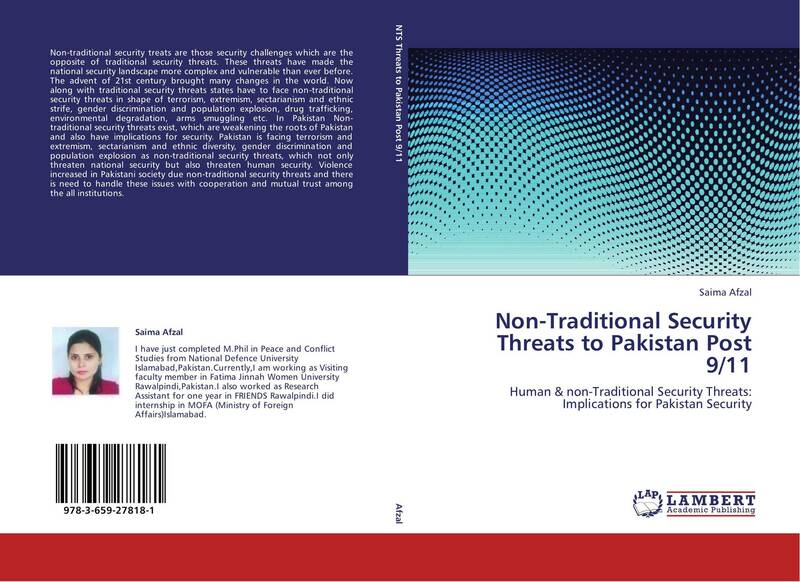 Now along with traditional security threats states have to face non-traditional security threats in shape of terrorism, extremism, sectarianism and ethnic strife, gender discrimination and population explosion, drug trafficking, environmental degradation, arms smuggling etc. 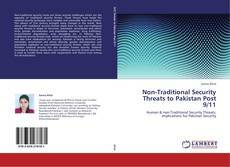 In Pakistan Non-traditional security threats exist, which are weakening the roots of Pakistan and also have implications for security. Pakistan is facing terrorism and extremism, sectarianism and ethnic diversity, gender discrimination and population explosion as non-traditional security threats, which not only threaten national security but also threaten human security. Violence increased in Pakistani society due non-traditional security threats and there is need to handle these issues with cooperation and mutual trust among the all institutions.